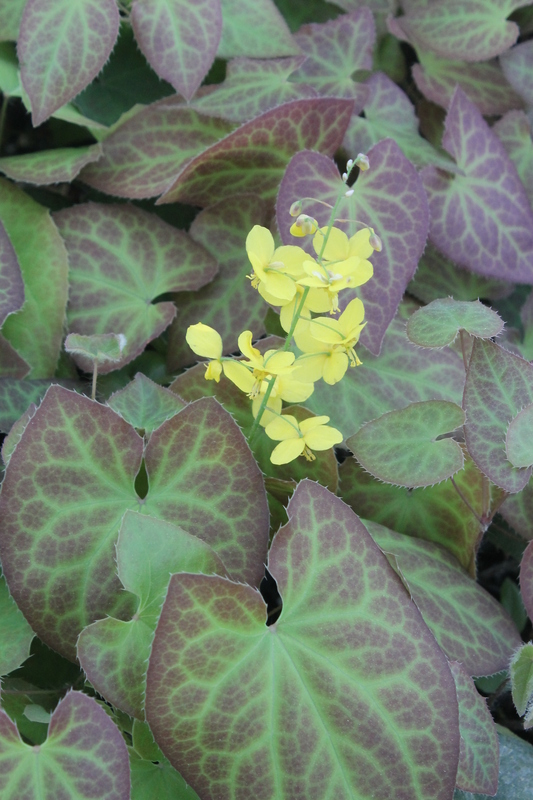 Here’s an oldie but goodie fairy wing that I wouldn’t garden without, Epimedium x perralchicum ‘Frohnletien’...love the foliage and the flowers. This entry was posted in Plant images from the garden and nursery and tagged fairy garden, fairy gardens, miniature fairy garden, miniature fairy gardens by Plant Delights Nursery. Bookmark the permalink.